We can install your business phone lines and phone system using existing analogue lines, ISDN lines or a combination of both. 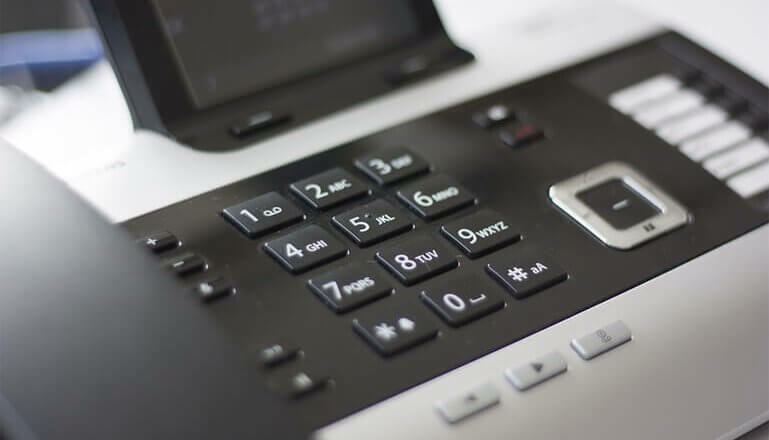 Whether you require a traditional PBX phone system using existing analogue lines, a mixture of analogue and ISDN lines, all ISDN voice and data PBX or the latest in Voice Over IP Telephone Systems and IP Phones with our range of business phone lines we can help. We can deliver business phone lines, telephone services and Unified Communications to customers who require a SIP-based private branch exchange and Unified Communication facilities. Our expertise means we can develop the best solution for your business within your budget constraints. 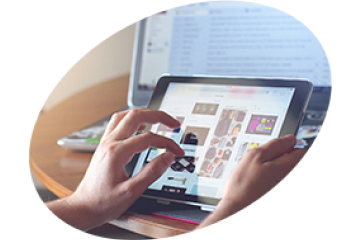 All of our solutions are flexible and scalable so they can change and evolve as your business does from landline packages to enabling mobile and remote working with access to voice, email, conferencing, video and instant messaging. Contact us today for further information and a review of your communications systems. SIP trunking is a Voice over Internet Protocol and streaming media service, based on the Session Initiation Protocol. Compared to ISDN SIP trunking is cheaper per channel and more flexible in how and where geographic telephone numbers can be used. It’s also quicker to install and it delivers extremely robust business continuity. The service can support connections ranging from two channels for small PBX-equipped businesses to an unlimited number of channels for large businesses and contact centres. Business Continuity – should you be unlucky enough to suffer from a flood or fire having SIP Trunking will minimise the disruption by diverting calls to a different office. Multi-Site Line Rationalisation – if you have multiple sites with ISDN connections you can reduce the number of ISDN connections you need by using SIP Trunking and this will also reduce your maintenance costs too! Your remote sites just have the cost of an IP connection and handsets. Adjustable – You can add more lines quickly as and when you need them – ideal for when your busy and the volume of calls increases without any long term contracts or commitments. Moving Office – if your moving office YOU CAN KEEP YOUR EXISTING NUMBER with SIP Trunking! No diversion of Remote Call Forwarding charges! Flexible number display – You choose which number you want to display on each call, this is great for contact centres. Who can have SIP Trunking? Any business with a PBX can switch to a SIP Trunking service and immediately benefit from a more flexible, less expensive and more resilient phone service.